Conditions: for fillies and mares four years old and upward which have started for a claiming price of $20,000 or less in 2018-19. nominations and weights saturday, january 26 by 4:00pm. Conditions: (up to $11,832 nysbfoa) for maidens, three years old. weight, 120 lbs. Conditions: for four year olds and upward. weight, 123 lbs. non-winners of two races since august 1 allowed 2 lbs. a race since then allowed 4 lbs. claiming price $16,000 (maiden and claiming races for $14,000 or less not considered). Conditions: (up to $11,832 nysbfoa) for maidens, fillies three years old. weight, 120 lbs. Conditions: for maidens, fillies three years old foaled in new york state and approved by the new york state-bred registry. weight, 120 lbs. claiming price $50,000, if for $40,000, allowed 2 lbs. Conditions: for four year olds and upward. weight, 123 lbs. non-winners of two races since july 1, 2018 allowed 2 lbs. a race since then allowed 4 lbs. 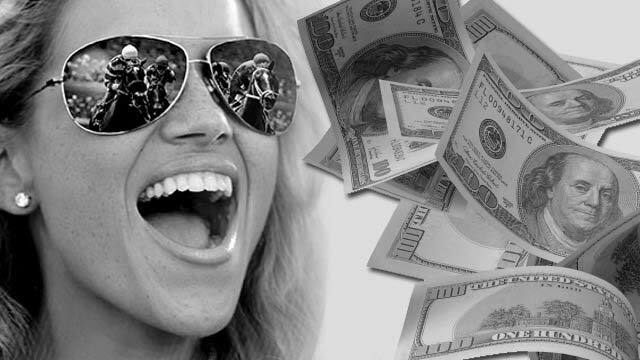 claiming price $10,000 (maiden and claiming races for $8,000 or less not considered). Conditions: for four year olds and upward which have never won two races. weight, 122 lbs. non-winners of a race since august 1 allowed 2 lbs. claiming price $16,000.